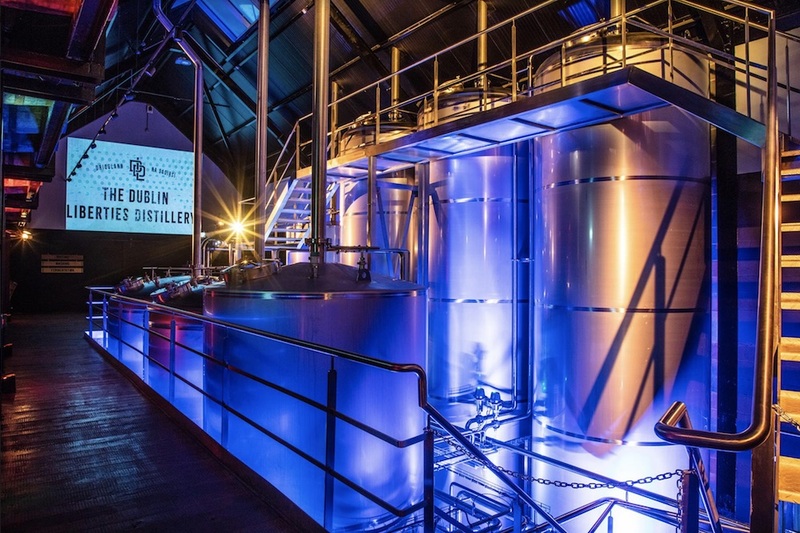 The Dublin Liberties Distillery has opened its new $16m state-of-the-art whiskey distillery. 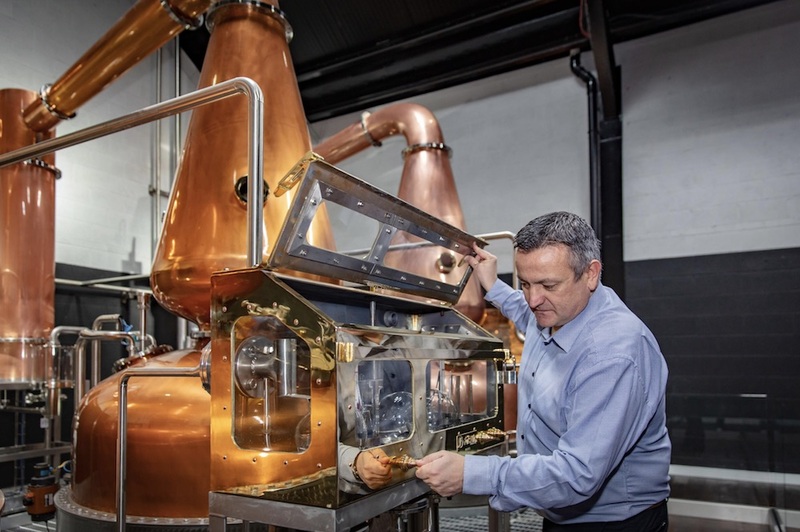 The development of the new distillery has seen a complete renovation of a 400-year-old building, preserving its original architecture and façade. The distillery combines traditional distillation practices with modern technology. It also has a unique natural spring water source on site that they use in the distilling process. The Dublin Liberties Distillery has also allowed for daily tours around the working distillery. Giving tourists an up-close view of their modern Irish whisky making process. Darryl McNally’s (Master Distiller at The Dublin Liberties Distillery) desire to push the boundaries of the Irish whiskey category inspired Quintessential Brands founders, Warren Scott and Enzo Visone, to join with him to build a distillery to match his vision. They were subsequently joined by Stock Spirits, a leading owner and producer of premium branded spirits in Central and Eastern Europe and Italy, who bought a 25% equity stake in the distillery and its brands in July 2017. 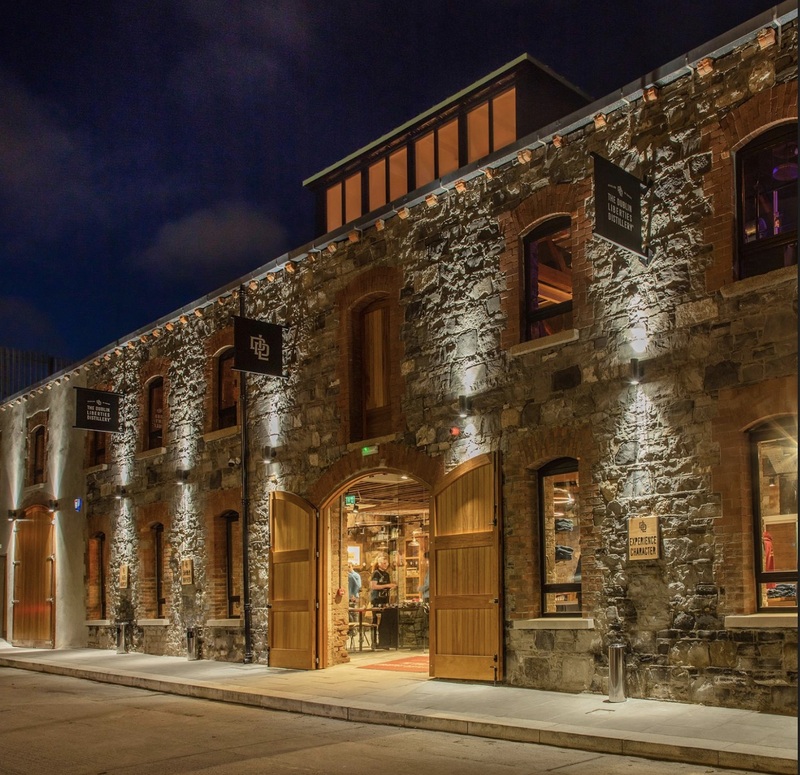 The new distillery has coincidentally opened as the Irish whiskey category continues to soar worldwide. The growth rate of Irish whiskey sales is increasing faster than almost any other category in the global spirits sector today. The Dubliner and The Dublin Liberties brands are currently sold in more than 30 markets around the world with sales in excess of 37,000 cases (9L) in 2018. They have ambitions to sell upwards of 50,000 cases globally in the year ahead.